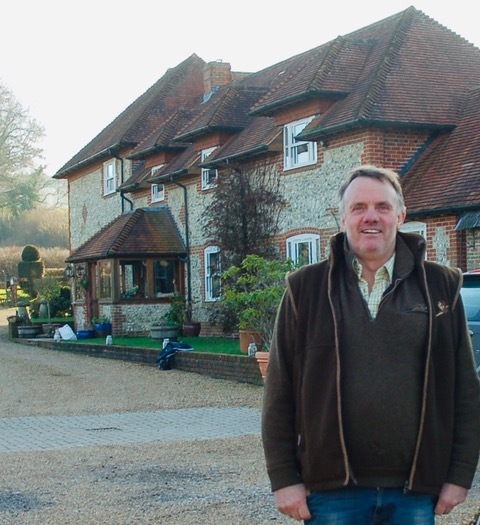 Nick Atkinson, son of Michael Atkinson of South Farm, built Upper Parsonage farmhouse at the end of the 20th century; he and his brother Matt now farm 3,000 acres of arable land, much of it under contract. He also converted Upper Parsonage barn as an events venue. He talks about changes in arable farming in the past two decades, including reduction in the number of farm workers and advances in the technologies of agriculture.